It’s straight forward. 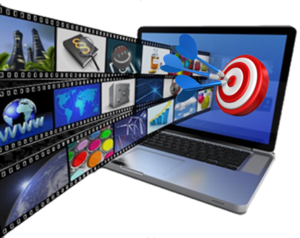 All you need is a video to start advertising across thousands of websites that offer video ad opportunities. This can be any video you want your target audience to watch and video ads demonstrate some of the strongest Return On Investment of any type of digital advertising. Contact Vici for more information on how we can help you advertise with video targeting.